John Juniper and Jeff Solorio, the masterminds behind DITA Eyewear, are lifelong friends whose shared passion for photography, filmmaking and design. They founded the brand in Los Angeles in 1995 with the mission to inovate and design eyewear with a totally unique look and feel, as a response tot he low quality offerings available on the market at the time. 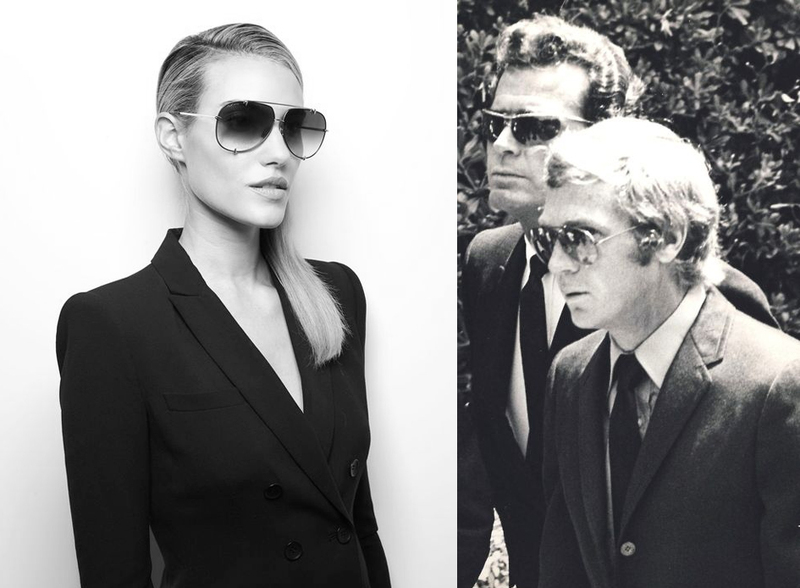 DITA Eyewear‘s story involves an edgy yet elegant aesthetic with creative influences raging from Hollywood’s glamorous Golden Age to the mechanized beauty of the Industrial Revolution. 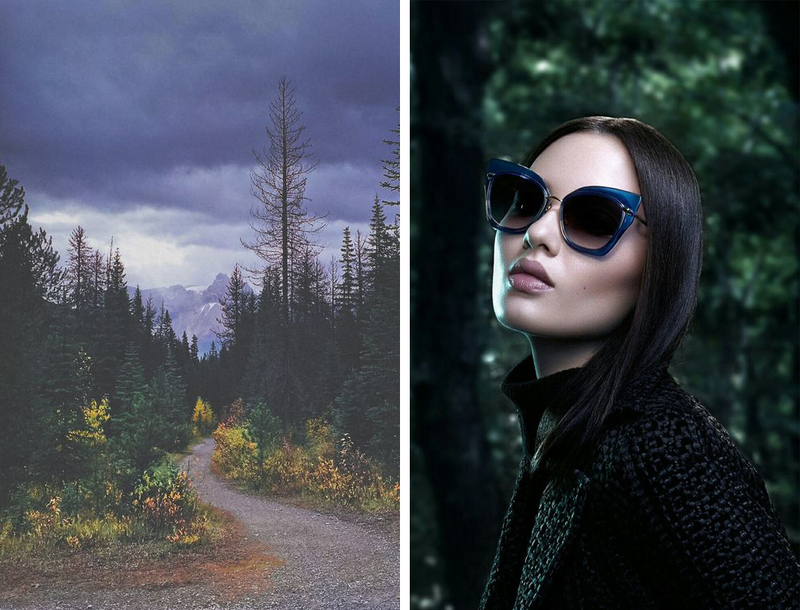 To celebrate style and the passion for eyewear we gathered some of the most inspiring stories behind the DITA frames. The magnificent view from the summit of Stormy Mountain in Washington’s Cascade Range provided not only the name, but also the peaked temples and expansive scale of this MUST-HAVE frame. It’s the most modern piece in DITA Eywear women’s collection, abounding with unique details for the 21st century adventurer. “Mach-One” – this particular frame is inspired by the love of fast cars, quick boats and sleek planes that are built with advanced construction methods and superb materials. Although many of us will never own such exquisite machinery, it won’t stop us from appreciating the intricate design elements that we can look for in other luxuries. The “Mach-One” doubles as a piece of art as well as an extension of your character. These frames are built to ignite the same intensity that only the finest cars, boats and planes can trigger. Warning: wearing these frames will make you look like a master of speed so don’t hold us accountable for getting that traffic ticket. “Mach-Two” is an extension of the series modified to ignite the same intensity that only the finest cars, boats and planes can trigger. It’s your turn to get in the driver’s seat and take control. The easy sensuality of Jean Seberg inspired the “FEARLESS”, a retro cat-eye style that abounds with contemporary details – including a front frame produced in lightweight Japanese acetate and a decorative arrow-point titanium temple. We bet that if you’re the kind of person who lives life on your own terms and refuses to settle for anything but the best, you’ll be mesmerized by DITA’s ability to enhance and transform a wearer’s persona. What are your favorite designs? Check out the full selection of DITA Eeyewear frames in our curated gallery HERE.